The mask contains essence of aroma oils and has a very pleasant and soothing scent. 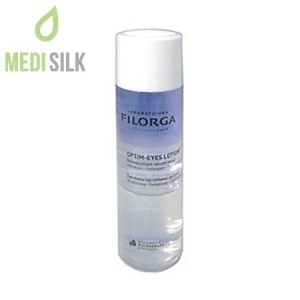 Perfectly hydrates the skin, while cleaning it and bringing the softness back. 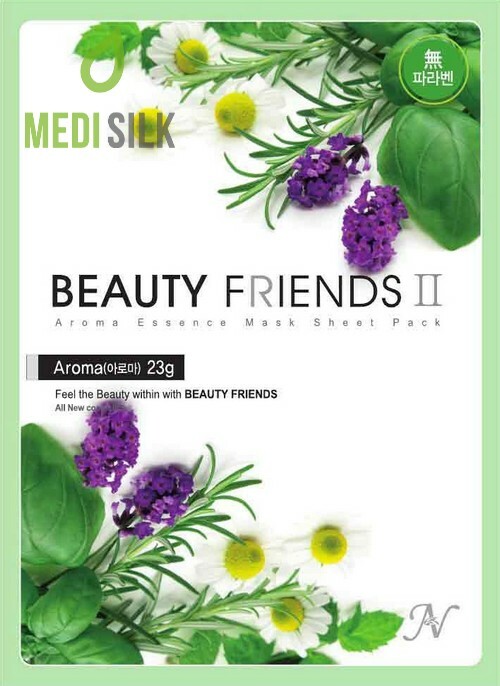 Beauty Face II is a line of premium quality face sheet masks. 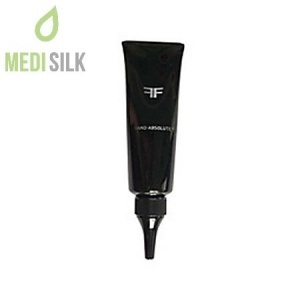 No matter what type of skin condition you need addressing – there is the right product fr you. From easily irritated skin to treating oily and acne prone skin. Rejuvenate your face and hide the signs of aging, while effectively moisturizing the skin and bringing the youthful look, smoothness and elasticity back to it. 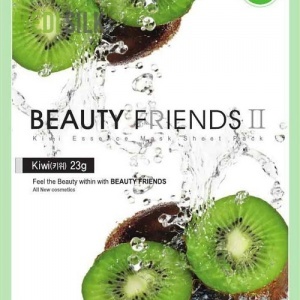 The Beauty Face masks line will provide your facial skin with all the necessary nutrients and vitamins to reverse aging and stimulate the natural healing processes. 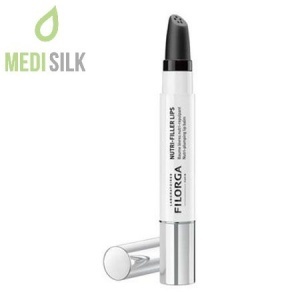 Stimulate collagen production and the self-rejuvenating processes in your skin.